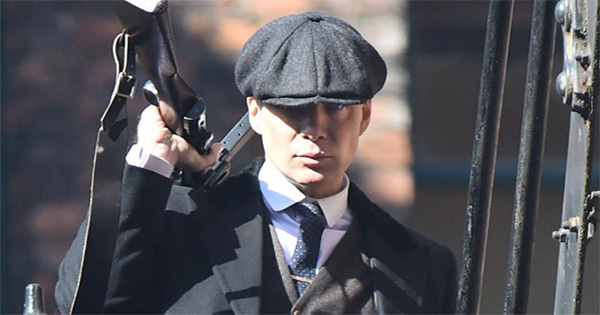 Later this year comes the fifth series of The Peaky Blinders to the BBC, the much loved show based on gang activity in the early 20th Century. Earlier in the run we brought you a blog featuring books that you’d love if you love the Peaky Blinders, including some non-fiction reading about the time the show is based around and now comes the news that the first tie-in book for the series is coming in the Autumn. 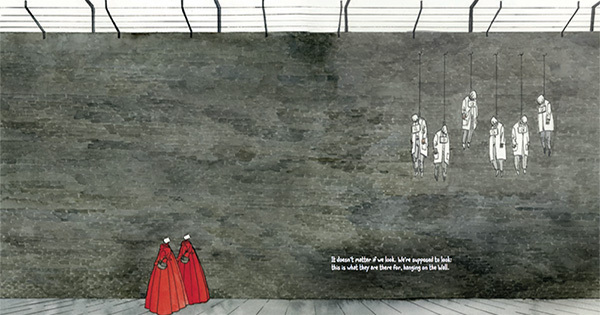 Later this month a graphic novel adaptation of Margaret Atwood’s classic novel The Handmaid’s Tale will be released. 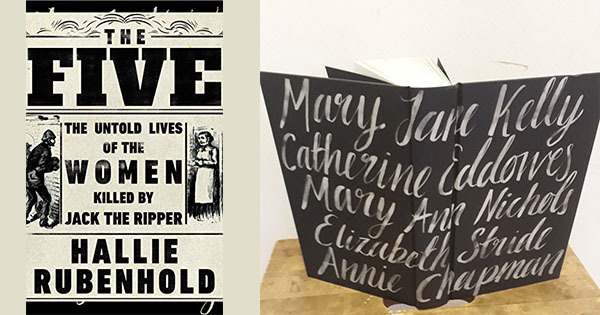 Canadian artist Renee Nault has been working on this visual representation of the classic for the last four years and the book will be released in hardback on 26th March with pre-orders available on the link at the bottom of this piece. The new book is released “With the aim of making this edition a standalone work of art, she has brought Atwood’s terrifying modern classic to vivid life as never before,” said the publisher Jonathan Cape for the UK release, while Doubleday will publish the US version of the graphic novel. You can’t have failed to hear the news that Good Omens, by Neil Gaiman and Terry Pratchett, has been adaptation by the BBC and Amazon Studios. 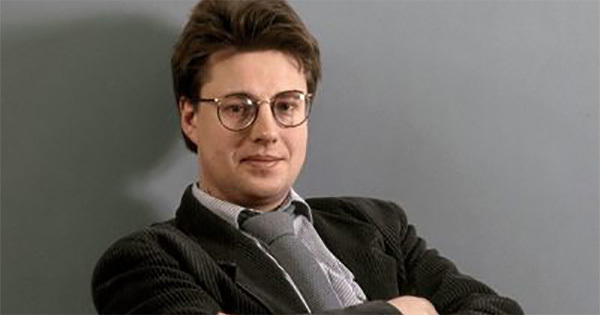 Neil Gaiman is heavily tied in with the production so we have high hopes for the adaptation, and today we’ve heard the news that there are two tie-in books coming to accompany the new series. 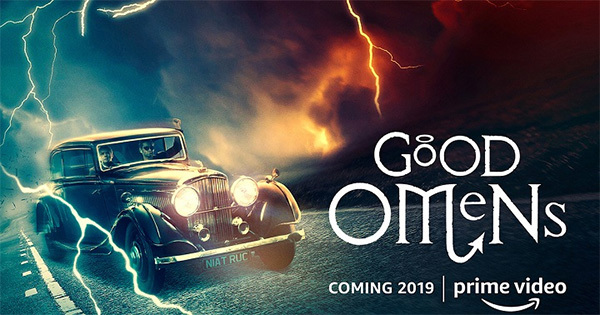 Good Omens will air on Amazon Prime Video on 31st May 2019, announced just last week along with the opening credits and some news from the adaptation, and now fans will be able to get their hands on two companion books in time for release. The Mr. Men books, illustrated and written by Roger Hargreaves have been a hit with children since 1971 when they were first published and the collection was later increased to include female characters in 1981 with an accompanying series, Little Miss. 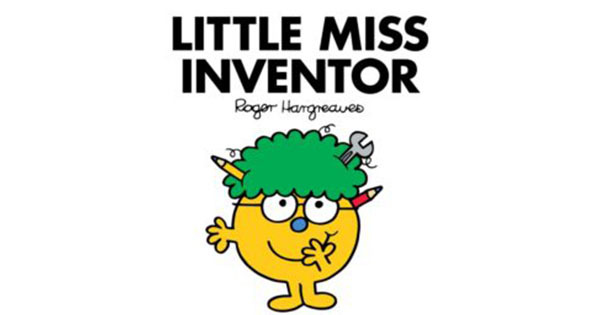 Now, the Little Miss collection is about to be joined by a new character, Little Miss Inventor. 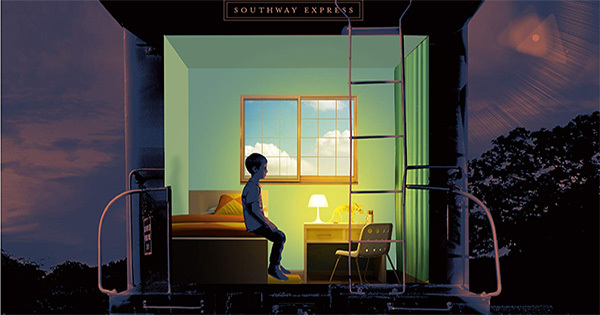 This week Stephen King announced on his website that he has a new novel coming this year. The Institute will be released on September 10th and is already available for pre-order. 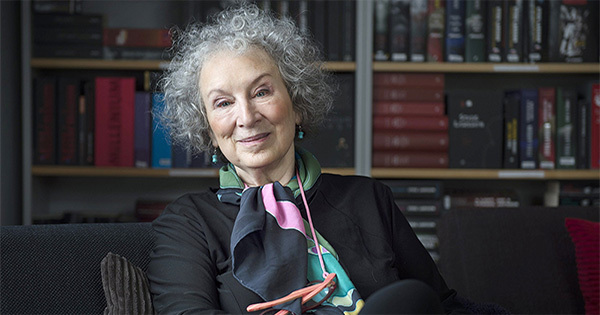 When the news that Margaret Atwood’s The Handmaid’s Tale was getting a sequel dropped before Christmas, fans took a collective gasp! 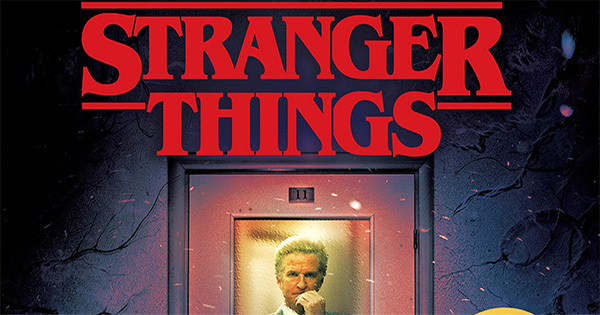 The 1985 novel ends on a bit of a cliff hanger and until the television series we’ve all been wondering what happens next. The Testaments is set 15 years after Offred’s final scenes and so doesn’t interfere with the television series at all. Back in November when the novel was announced via the author’s Twitter page, there was no cover but now the front cover has been revealed and it’s as haunting as we imagined it would be!